It's early December, and that means everyone is rolling out their year-end lists. Later this week, Noisecreep will premiere our 'Best Metal Videos' feature, and we'll also post a holiday gift guide to help make your shopping a little less hellish. Today, we're excited to share our 'Best Albums of 2011' list with you. Check our list below and let us know which records you think we missed! Epic death metal with some of the best melancholic guitar and clean vocal melody lines we heard all year, 'One for Sorrow' hit stores in October and has been in constant rotation on our iTunes since. 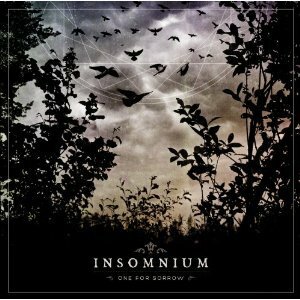 Formed in Finland all the way back in 1997, Insomnium released four prior studio albums before garnering the acclaim their songwriting deserves, but then again, we never remember them sounding this darn good. After issuing a promising debut album with 2009's 'Black Future,' Tempe, Ariz., quartet Vektor spent the next year touring with labelmates Exmortus and headlining their own club dates. We're not sure if it was the road work or plain old maturity, but 'Outer Isolation' takes the band from a purely cult and completest-supported outfit to the top heap of the modern thrash movement. The wildly inspired guitar playing of Erik Nelson and David DiSanto (who also handles vocals) brings to mind the late-'80s work of like-minded progressive thrash groups like Anacrusis, Voivod and Coroner. 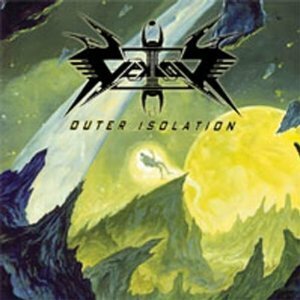 Vektor love filling their songs up with dizzying arrays of tempo shifts and riff changes, but none of it ever sounds contrived. We wish we could say that about a lot of the other proggy metal records that come across our desk. Jesse Leach and Adam Dutkiewicz first hit paydirt as bandmates on Killswitch Engage's 2002 album 'Alive or Just Breathing.' 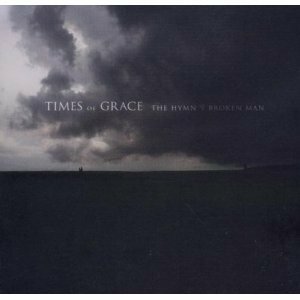 This year, they reignited their collaborative chemistry as Times of Grace, and the result was the stunning 'The Hymn of a Broken Man.' Throughout the album, the duo manage to create material that recalls many of the elements that made their older work so irresistible, but it still somehow feels fresh. Album opener 'Strength in Numbers' is a soaring anthem that is ready for an arena crowd, while the more contemplative 'The Forgotten One' shows off the quieter side of their sonic palette. Let's hope it's not the last time Leach and Dutkiewicz work together again. It's tough to deny that the state of modern metalcore is pretty dire. With so many bands rehashing the same tired and clichéd songwriting formula, good cop/bad cop vocals and mid-tempo breakdowns, the metalcore party seemed to shutting down for good. But then August Burns Red show up with 'Leveler,' and all of a sudden, the lights stay on in the building. Released over the summer, the Pennsylvania group's fourth album proved to us that there are still some bands within the metalcore genre brave and talented enough to take chances with their sound ('Internal Cannon') without coming off like some forced bid for cool points. We also tip our hats to producer Jason Suecof (Trivium, Charred Walls of the Damned) for capturing August Burns Red's finest performances yet. Guitarists JB Brubaker and Brent Rambler shine, slinging one orgasmic techy riff after the other. 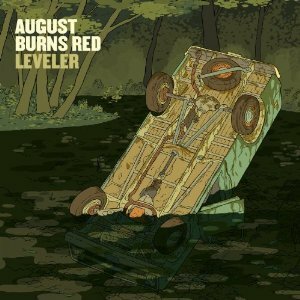 August Burns Red definitely deserves more respect from the metal tastemakers. 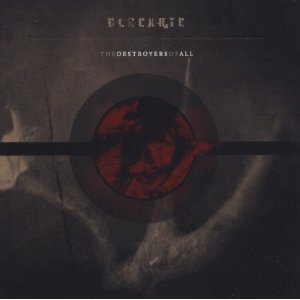 This year, New Zealand power-trio Ulcerate took us by surprise with 'The Destroyers of All,' their third full-length. While they certainly aren't the first band to mix the atmospherics of shoegaze and industrial, the showy musicianship of technical death metal and the nastiness of black metal, there isn't anyone doing it more potently than Ulcerate. It's no surprise this album is finding its way on other year-end lists. 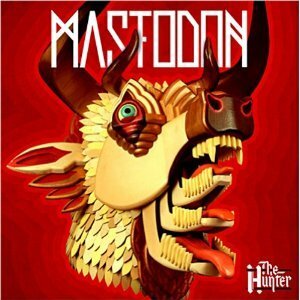 No, it's not 'Remission,' or even 'Leviathan,' which were back-to-back classic albums, but 'The Hunter' was still better than most of the new stuff we heard all year. On it, Mastodon delivers 13 songs that, while more immediate and accessible than 'Crack the Skye,' neither sacrifice the Atlanta band's progressive tendencies nor mute their roar. Besides, how can you not love an album with a song called 'Curl of the Burl' on it? 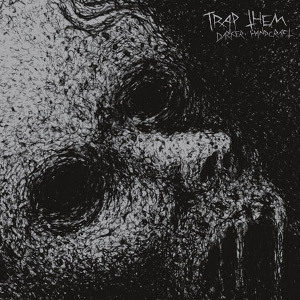 It's been said many time before: Trap Them sound like old-school Entombed. But is there anything really wrong with that? 'Darker Handcraft' is an ugly record, but it's got hooks around every corner. Not the kind of hooks that will land Trap Them a BMW television commercial song sync, but the kind that both death metal and crust punk fiends could truly get behind. On their sophomore album, Dutch act The Devil's Blood deliver NWOBHM-kissed riffs and melodic female vocals like its 1980 all over again. 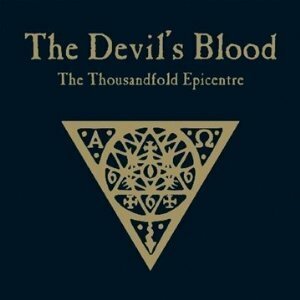 Psych-rock overtones also surface throughout 'The Thousandfold Epicentre,' lending the songs a vintage feel much like Ghost's superb 'Opus Eponymous' has. Initially, the album was only available overseas, so it's great to see Metal Blade giving it stateside release next month. Hopefully the public doesn't let this record slip between the cracks. 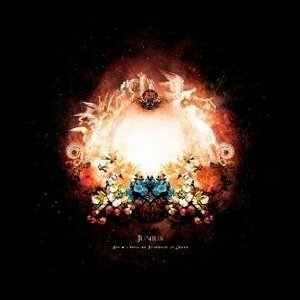 An intoxicating blend of the loud/quiet dynamics favored by the Deftones and the expansive sonic landscapes Isis was famous for, Junius' 'Reports From the Threshold of Death' is the kind of record even non-metal listeners could fall in love with. Joseph Martinez's lush vocal melodies add to the album's ethereal quality and sit perfectly in the final mix. With the right tour exposure, Junius could break big in 2012. From drummer Lev Weinstein's tireless footwork to the screechy/growl combo of Mick Barr and Nick McMaster's vocals, 'Diotima' is an assault to the senses. 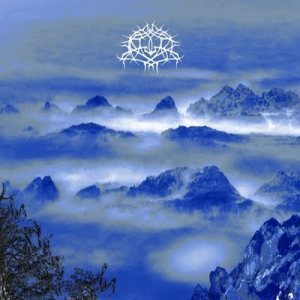 Many Internet haters have lazily labeled Krallice with the dreaded "hipster metal" tag, but songs like 'Inhume' pack too much TNT to be dismissed that easily. There's no reason why 'Diotima' can't sit with alongside Behemoth and Mercyful Fate records in your music library. Go ahead, give it a spin and tell us we're wrong. Besides boasting some of the best song titles of the year ('I Want to Commit Murder,' 'Succumb to Sin'), 'Void' lands a spot on our list for its no-nonsense take on brute black metal. Reminding us of Darkthrone in many moments, Craft also show off a penchant for punk-styled riffs throughout 'Void.' That aspect of the Swedish group's sound is what makes the album hooky in many moments. 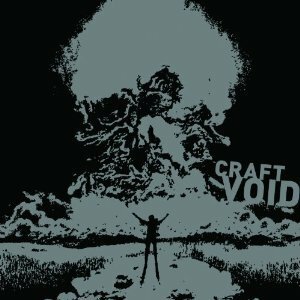 It might have taken them six years to follow up their 'F--- the Universe' album, but if they're going to release records as great as 'Void,' we'll give Craft all the time they need.